A 2018 report on seed potato acreage from the Potato Association of America (PAA) reveals that Cornell’s ‘Lamoka’ is the chipping potato cultivar most widely planted for seed in the US. Lamoka, developed by Walter de Jong in the Plant Breeding and Genetics Section, is popular because it fries to an exceptionally light color and maintains its quality in storage. It is also resistant to the golden nematode and common scab. 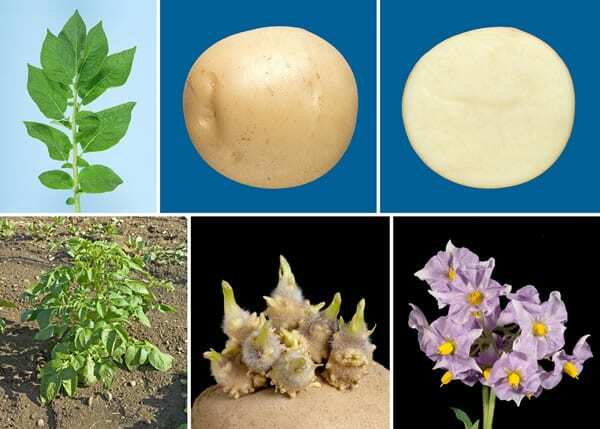 The 2018 report additionally showed that Waneta, another small white chipping potato developed by de Jong, ranks fifth among chipping potatoes grown for seed. It should be noted that the numbers released by PAA do not break down the proprietary Frito Lay varieties . Consequently, Frito Lay may have one or more varieties that surpass Lamoka.